The 5 in 1 Leather Cutter is one of the most useful tools for any shop. 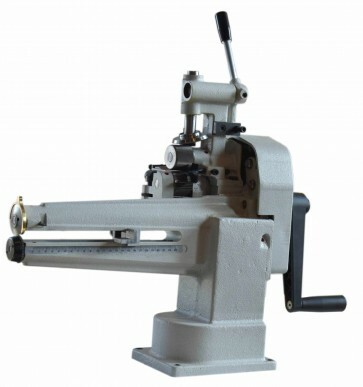 It's welt roller, a sole cutter, a heel trimmer, an edge beveller, and a skiver all in one unique machine. To cut rubber and plastic very easily.